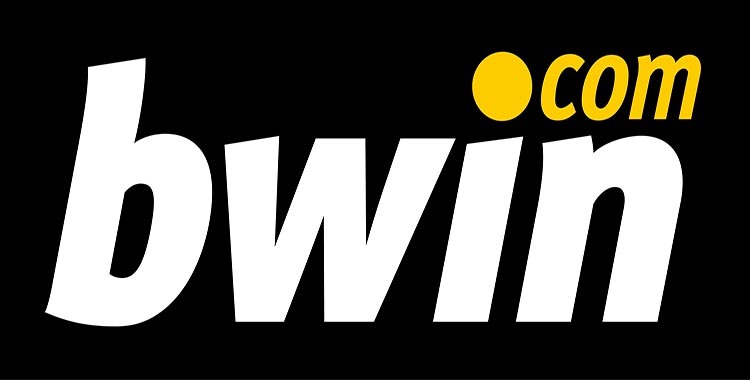 Bwin was founded in 1997, and a year later it launched the first site for sports betting. 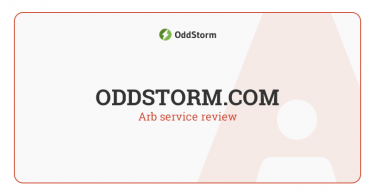 In our today’s review, we’ll try to find out why this bookie is so attractive to professional gamblers, and how it stands out compared to other bookmakers. The website is easy to use and translated into 18 languages for the convenience of customers. Thus, virtually each bettor will be able to use the Bwin website in one’s native language. When it comes to the registration process and deposit funds, there is nothing special. I think this challenge will be able to handle any student. I am personally satisfied with a great choice of available payment systems, including Skrill, Neteller, Paypal, EntroPay, etc. Rich on arbs. Bookmaker has quite many arbs with other bookies, and it surely attracts thousands of pros into its ranks. Account is kept long without cutting. Bwin is not fond of arbers, but it cuts limits not so actively compared to other bookies. Great choice of payment methods. Bwin offers a great variety of payment methods to deposit/withdraw funds. As I have already mentioned, among them such popular ones as Skrill, Neteller, Paypal, and others. Early markets appearance. One of Bwin benefits is that it places quotes on many markets pretty early. For instance, you can find the betting options for winter sports already in summer/autumn. Reliability. Bwin has been successfully operating in the gambling market for 20 years. So if you deposit with this bookie, you won’t have to worry about the safety of your funds. What concerns betting line and variety of outcomes, it’s on average level. The same about the odds. Sometimes it provides pretty attractive odds, but generally the average margin here is about 6% (5.7 to be precise). Cut the limits. As I mentioned earlier, this bookmaker cuts the limits, although it’s not as fast as in other bookies. Herewith, I’d like to point out that usually the stake maximums are not cut to zero, so it’s possible to continue playing after cutting. It doesn’t accept bettors from certain countries. As of today, Bwin’s doors are open to many countries, but at the same time, it doesn’t accept bettors from Poland, Croatia, Turkey and some CIS countries. In this case, Bwin clones may come to the aid for gamblers from the aforementioned countries. If anybody doesn’t know, clones – those sportsbooks that use lines of other bookies in their work. More detailed info on the clones you can read in my other article. Partypoker (partybets) and Gamebookers are clones of this bookmaker. They have the same line and odds, and the only difference is the limitations to accepting players from certain countries. For example, a bettor from Poland or Croatia can’t register at Bwin, but there’s possibility to play at Partybets, as it has no such restriction. Support service is pretty slow. Now on the Web you can find a huge number of complaints that Bwin has too slow customer support that responds to requests for a few days, or even a week. Bwin has a number of undeniable advantages such as a relatively slow cutting the limits of pros, as well as a sufficient number of arbitrage situations with its participation. However, there are tangible drawbacks such as slow support service, account limitation, etc. Certainly, this bookie can be used to work with arbs, but first and foremost I’d personally advise paying attention to other bookmakers. 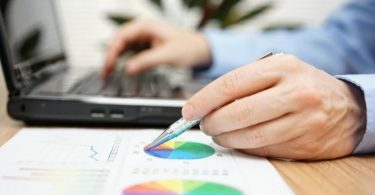 What are the best ways to avoid getting your account limited?